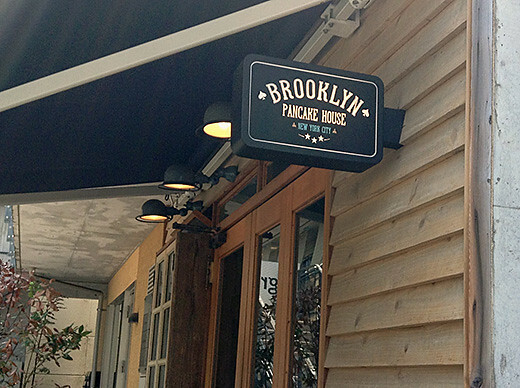 Brooklyn Pancake House in Harajuku, anyway you can have good American food at there. 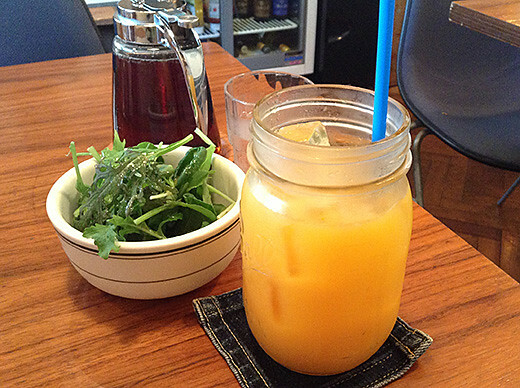 If you go there at lunch time, you can choose a soft drink for free and a tiny salad bowl come with the plate. 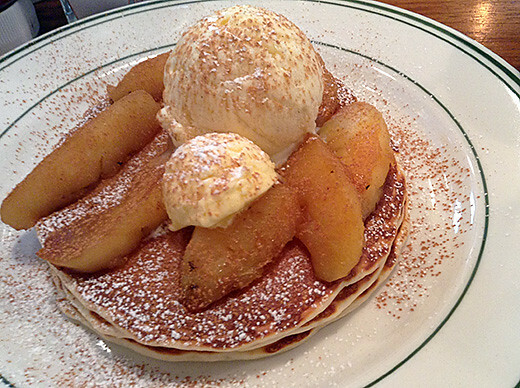 I’ve got baked cinnamon apple pancake with vanilla ice cream. 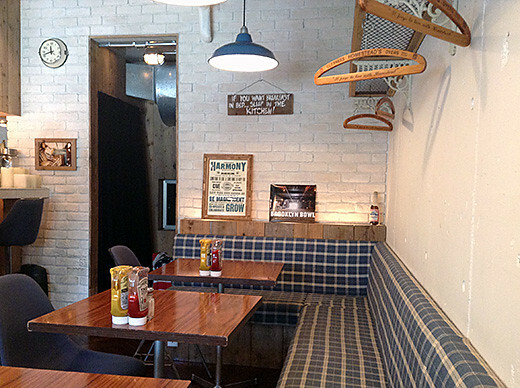 The cafe is not only for pancakes, but good burgers and sandwiches. I’ll try NY style pastrami sandwich when I go there next time!